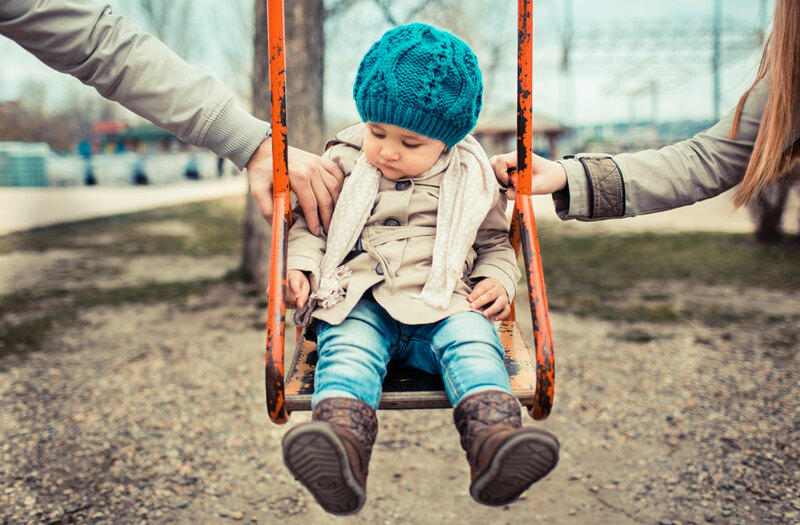 Paternity cases are what people often refer to as a custody case. It occurs when two people have children together without being married. The first step of any paternity case is proving paternity, which means establishing the legal father of a child. Once that is done, legal decision making, parenting time, and child support need to be established. It is similar to a divorce except it does not involve assets, debts, or spousal maintenance. As such, everything that is written above about those issues apply in paternity cases also. You need proven representation to help you in a paternity case just as much as if it were a divorce.